KSDN in Aberdeen played rock and roll records in the heyday of rock on the AM radio dial. KSDN began full operation on June 29, 1948. In the late 1950s and the 1960s, KSDN saw the popularity of playing the top 40 hits of the day. KSDN has a power of 5,000 watts daytime and 1,000 watts at night. 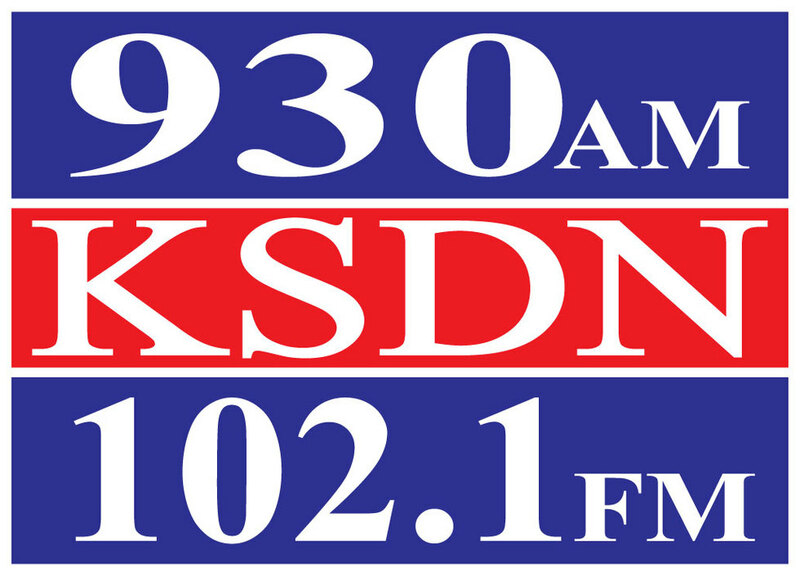 Initially, KSDN, at 930 on the AM dial, was owned by the Aberdeen News Company, publisher of the Aberdeen American News, with studios on Main Street in Aberdeen. During their rock and roll format years the station was referred to as “The Mighty 930.” The studios moved to S. Highway 281 in the 1960s. In 1997, Roberts Radio of Pleasantville, NY, bought KSDN AM and FM along with three other Aberdeen radio stations. In June 2000, Clear Channel purchased Roberts Radio. Two years later, Clear Channel changed things up, moving KSDN-AM to full-time sports talk. Several more transactions were made over the years, and in the process, KSDN’s format settled on news, talk and sports, billing itself as Aberdeen’s live local news and weather information station. The station’s current owner is Prairie Winds Broadcasting. KSDN-FM currently airs mainstream rock.